DesignPhiladelphia invites artists, designers, architects, design-savvy Philadelphians and tastemakers to celebrate Philly's love for design. Those in the design community and those who want an "in" with the design community should make a note that DesignPhiladelphia kicks off Oct. 5 this year. If you haven't heard of DesignPhiladelphia before, it's an annual days-long festival that takes place each October, when various universities, institutions, associations, startups, retailers and other participants partake in events revolving around design. Thousands of artists, architects and designers showcase their work to the general public and the design enthusiast. "Home" is the theme for 2016. To start the 10-day fest, there will be a party at Provenance in Kensington. 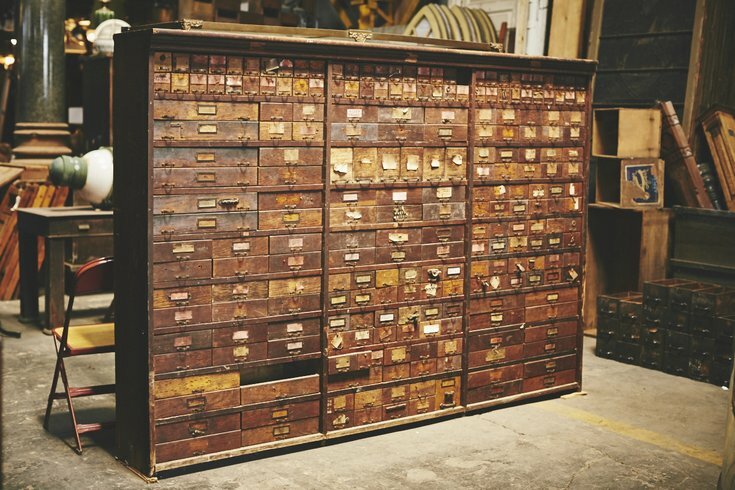 The warehouse houses one-of-a-kind architectural salvage. Provenance projects can be found in Barbuzzo, The Barnes Foundation and Oyster House. Tickets to the event are $60 per person. Students with valid ID are eligible for $30 tickets. The kick-off party is only for those 21-plus.